Today, we have prepared for you a very interesting list of 10 Ridiculous Crowdfunding Campaigns That Actually Worked! 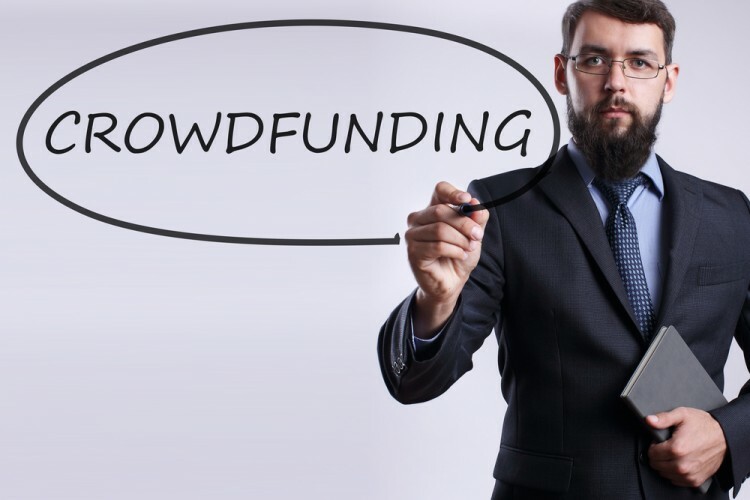 We are sure you have acquainted yourself with the term crowdfunding. If not, crowdfunding is the newest and hottest trend for entrepreneurs to achieve their goals and dreams. The core of crowdfunding is getting the necessary funds for your project or idea from people around the world, mainly over the internet, who liked it and are willing to support you. Although some were skeptical about the idea in the beginning, it proved very successful as you can see on our The 11 Most Successful Kickstarter Projects list. Over the years there have been some awesome projects, there were a lot of those who were not so awesome, but some worked in spite of that, as you will see in our 10 Ridiculous Crowdfunding Campaigns That Actually Worked list. It is always hard to determine what moves people and what makes them say WOW. Mainly, the ideas that lean on something popular in that dedicated moment, will usually work. It doesn’t matter if they are smart, well thought through, or just appeared in someone’s head on a crazy Saturday night. The benefit is mutual. While the person or groups are getting the financial aid needed for starting their project, that they were not able to get somewhere else, the funders get some benefits too. For the amount of the money they are putting into the project, they can receive the gadgets, albums, movie tickets, games, books, or stake in the company. It all depends on what the project is. The trend wasn’t followed by common people only, some major players, like Spike Lee, joined in asking for funds. But here are we blabbering about the crowdfunding, while you are all waiting to see our 10 Ridiculous Crowdfunding Campaigns That Actually Worked . Power to the people, here you go. 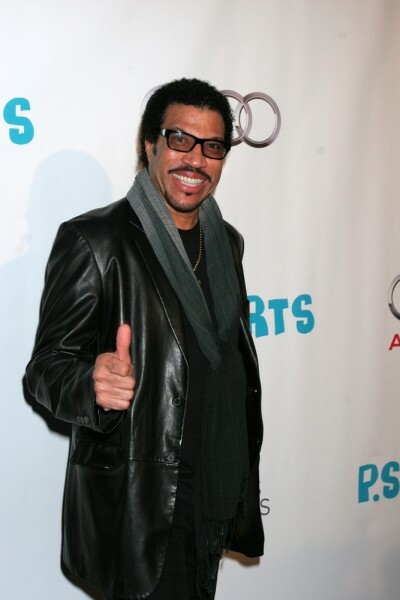 Some guys figured it would be fun to make a giant inflatable sculpture of Lionel Richie’s Head. They asked for help on Kickstarter, and people responded. They have managed to collect more than $13,000.